So far this year we have had lots of great gaming titles released such as The Legend of Zelda: Breath of the Wild, Prey, For Honor, Horizon Zero Dawn and Resident Evil 7: Biohazard. While all of these games are still being played day in and day out by gamers around the world, there are still many more coming our way on a variety of platforms. To save you doing your own research and get you just as excited as we are, here is our list of 5 games releases that you need to know about. Super Mario Odyssey is an upcoming 3D platform game. It is part of a set of the main Super Mario series, the game returns to the primarily open exploration gameplay. Unlike traditional Mario games known for crawling under sewers or in closed spaces, this game will be exploring different landscapes in an open environment from underwater worlds to the age of the dinosaurs. There will be an incredibly diverse range of environments in this game. The story follows the role of Mario as he travels across many worlds on his hat-shaped ship. 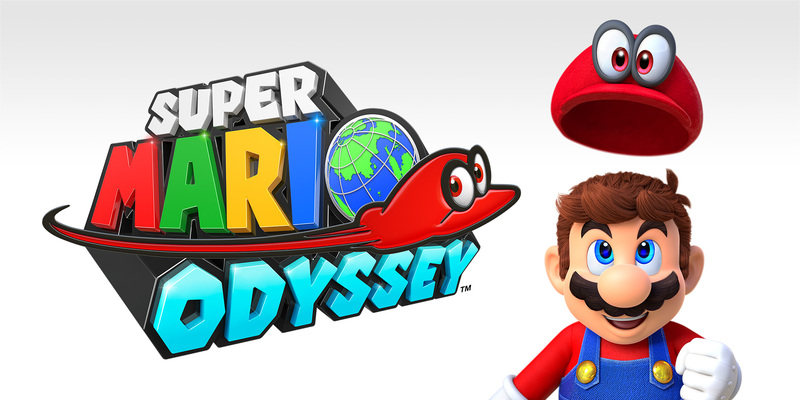 The “Odyssey”, rescuing Princess Peach is the main objective like most Super Mario games, but the game will also feature levels of play from old Mario games such as Super Mario 64 and Super Mario Sunshine. Marvel vs Capcom: Infinite is a fighting style game in development by Capcom. It is the 6th in a series of Marvel vs Capcom crossover games. 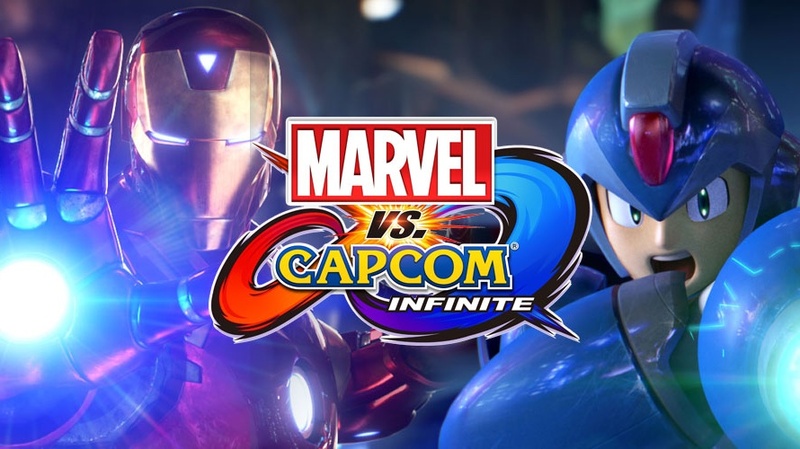 Like the previous Marvel vs Capcom games, this game will feature characters that players can use from both Marvel Comics and Capcom universes to compete in tag team battles. The newest feature is that there will be two on two fights instead of three on three formation, a tag based combo system is the feature that allows players to switch between their two characters during a combo. Infinity stones that are featured in the game will give players unique abilities and stat boost depending on the stone chosen. The rough plot of the story in this video game is that the heroes and villains of the Marvel and Capcom universes must work together to defeat the new threat called Ultron Sigma. 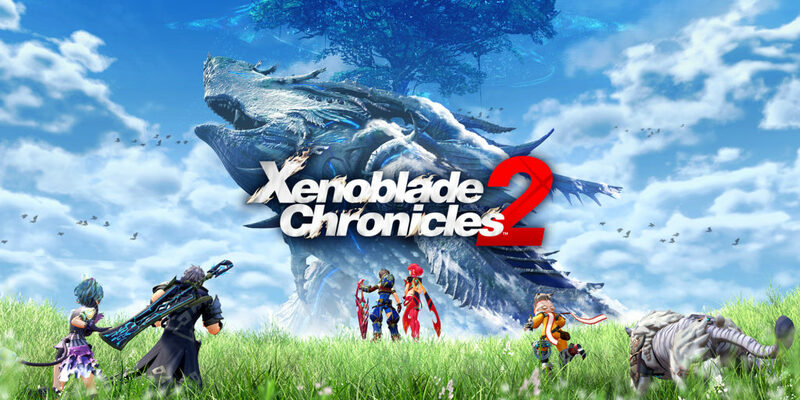 Xenoblade Chronicles 2 is a role playing video game and is a sequel to Xenoblade Chronicles. In this game it features new characters and a new story. The protagonist is Rex and his friend Pyra, they are in search of a paradise in their world. The game takes place in an endless ocean of clouds, where the last remnants of civilization live on the backs of numerous colossal beasts known as the Titans. Sounds pretty cool to us! 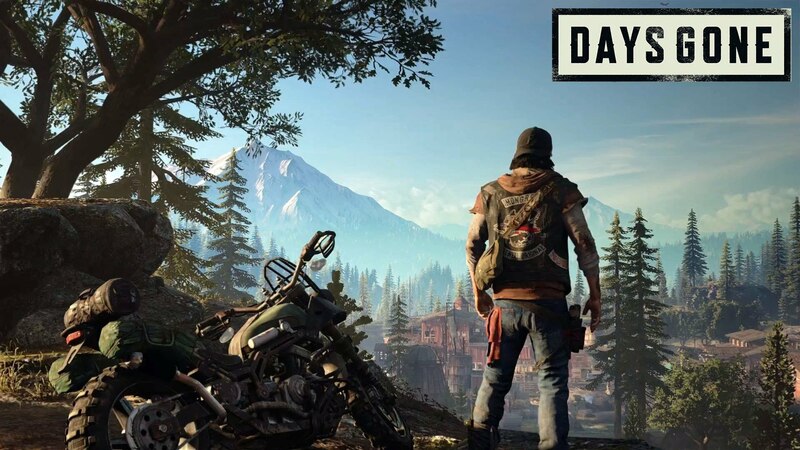 Days Gone is a third-person shooter that is set in a zombie apocalypse. This game is famously known for the hordes of zombies that rush through to attack players. This causes the game pace to hasten in situations and become almost uncontrollable. Players have to rely on quick intuitions of actions and knowing their surroundings. The main character of this video game is a biker called Deacon St.John living in a post apocalyptic world. Here’s a sneak peak of the game demo that has been launched from Playstation. This game is a an introduction into a different cultural life style of a Yakuza (similar to American Mafia style) in Japan. Scenes range from the nightlife of Japan to the underground underbelly. This game is a third-person action game where the player may defeat Yakuza members on the streets using any items that the player can pick up from various motor vehicles and surrounding objects. 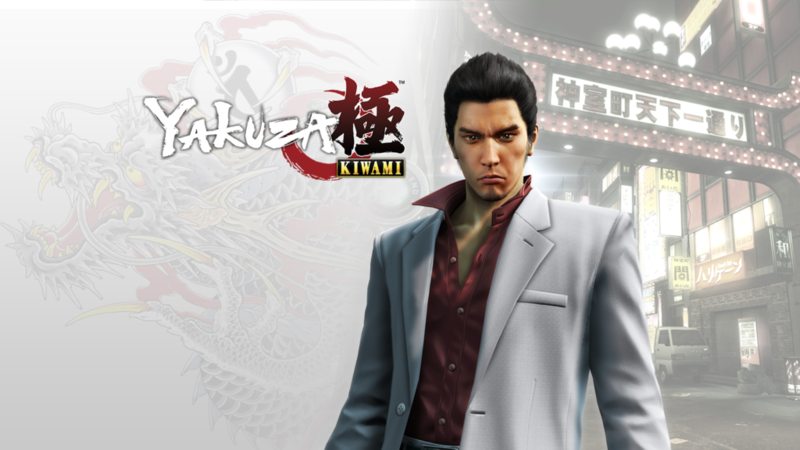 The main character is Kazuma Kiryu, a Yakuza member in Japan. His life takes a dramatic turn when his boss, Sohei Dojima attempts to assault Kazuma’s childhood friend Yumi. The Yakuza boss is murdered by Kazuma’s best friend who then takes the blame for the murder and is sent to prison. When he leaves prison he notices that Yumi is missing and it is up to the player to find out what has happened to Yumi. Some of these games are literally just weeks away from being released so make sure you plan ahead and get ready for more great gaming experiences! I’m a keen traveler, having been in many parts of the world. 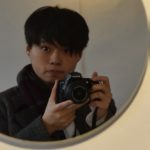 Also passionate about photography and video producing and enjoy keeping up to date on all current technology.